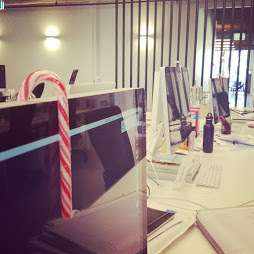 I was greeted by a candy cane on my keyboard this morning as it was Christmas in July. I’m quite unsure how I was so blind and only saw it on my desk and thought I was special. I can’t believe its the end of my second week @ TBWA today. This week has just flown by. Timtam thinks its because I’m accustomed to the tasks now. 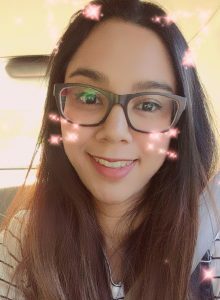 I learnt how to do expenses today and helped a team member claim back almost $2000 in taxi fares from working late and traveling to meetings. Wowza. 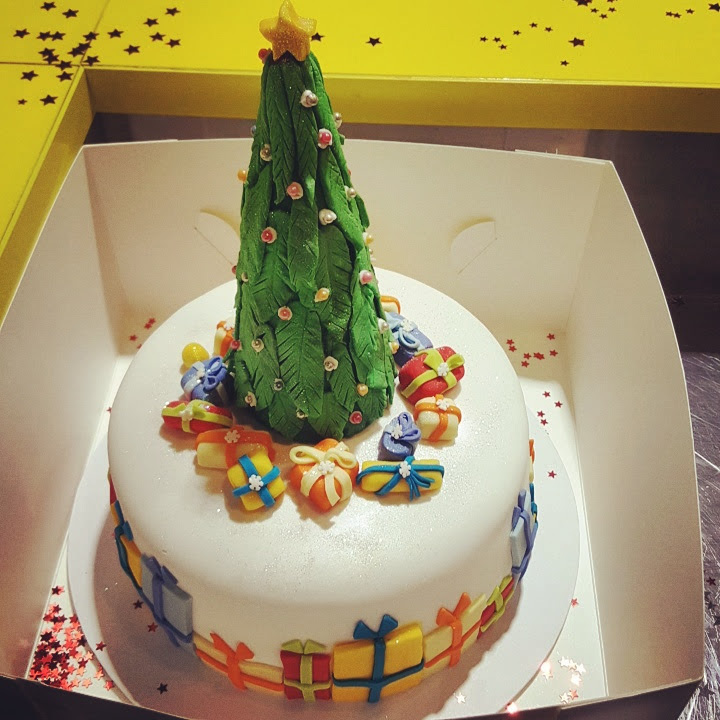 Honey’s mom baked a lovely cake for the Christmas in July event. Everyone was really busy still, pushing deadlines so I didn’t stick around for the event. Thank you for immortalizing our friendship.